As a child our Director, Catherine, spent a lot of time with her father in his garden as he was also a keen gardener, growing anything from vegetables to cut flowers. 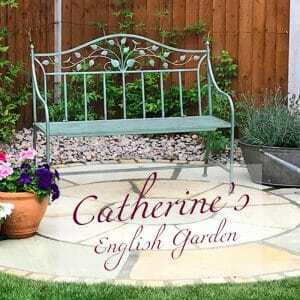 In 2018 Catherine decided to remove her garden and start again. The goal was for the new garden to contain a selection of plants to bring back the memories of her Father’s garden & also to feed the pollinators. 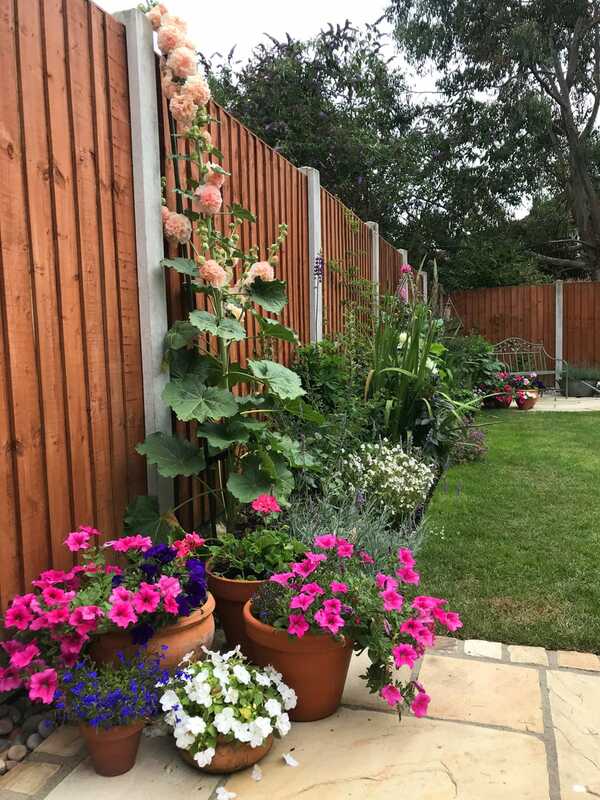 Planting in her garden commenced in May 2018 so the garden is still young and has a lot of establishing to do. You also can expect to see an abundance of flowers to feed the pollinators from February through to November, such as snowdrops, crocuses, foxgloves, lavender, lupins, geraniums, asters and much more. 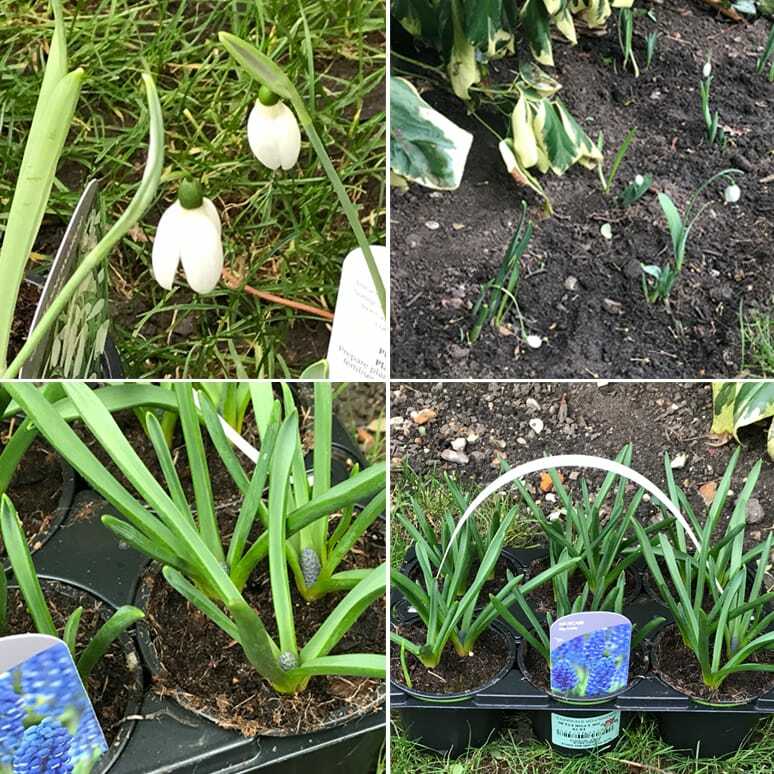 This month, she has planted some snowdrops and grape hyacinths. You can find the YouTube tutorial of how she did this, here. 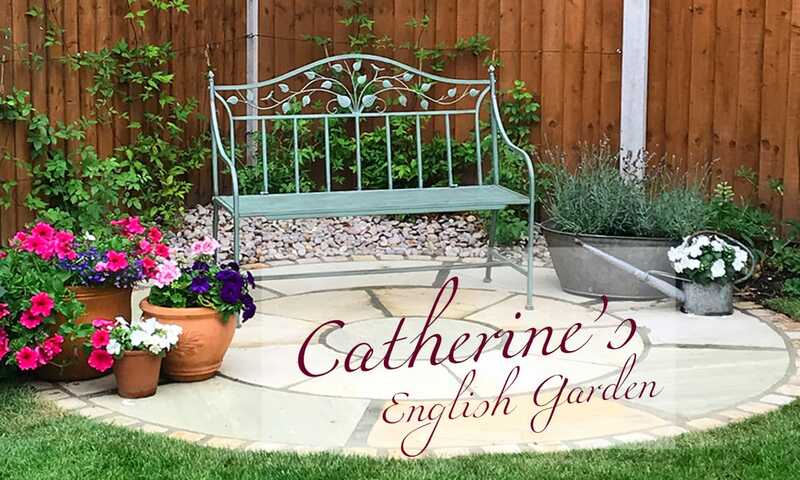 Keep an eye out for Catherine’s tips and tricks, which you can also try in your garden as well however please be aware that Catherine is not a professional gardener and her ideas may not work in other gardens dependent on soil, sunlight and location of the garden. For some inspiration for unique pot planters click here or check out some of our outdoor gardening baskets, including our gardening trugs here. We’d love to see your creations! 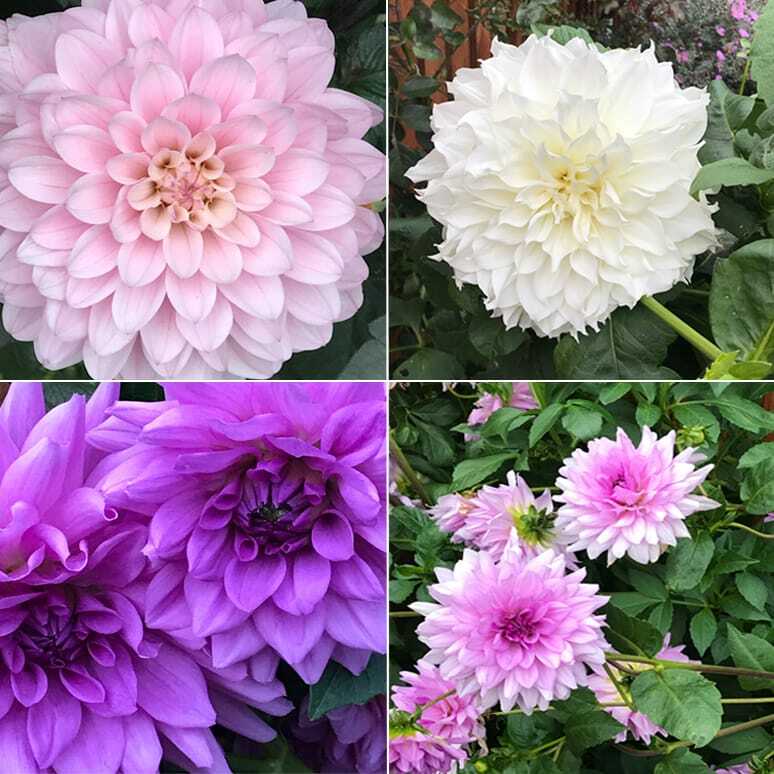 Tag #CatherinesEnglishGarden & @catherinesenglishgarden on Instagram to share your beautiful gardens.